Approximately thirty residents attended the meeting at the hotel in Athboy on Wednesday evening, 10th April. The key points arising are detailed below. Festival weekend capacity has been REDUCED to 12,000 – 10,000 weekend tickets plus 2,000 Sunday tickets. Festival programme continues to be developed. Under 12s will be admitted free (2 per adult ticket). Teenagers (13-19) are NOT permitted. Fence Jumpers – PLEASE STOP! Many are from the wider local area – Navan etc. You are putting your lives at risk doing this and you will be removed. If any residents are aware of people planning or actively trying to break in to the festival site, please report them. Work will commence to prepare the festival site on Tuesday 11th June. Deliveries and all production traffic will be routed in to the festival site from the north (Clonmellon side). Public festival traffic will be routed in to the site from the south (Delvin to Crowenstown). Fencing and gates will be provided to residents that need them. These will be in place by midnight on Thursday 20th. 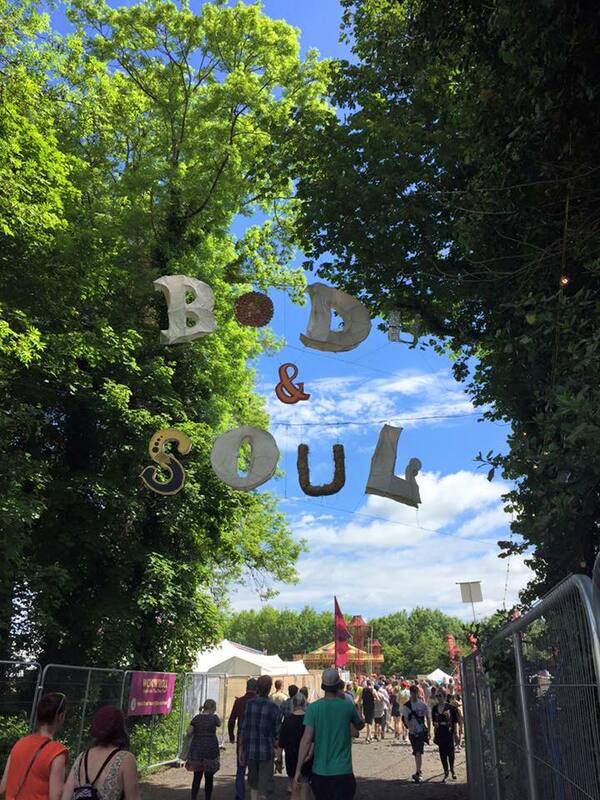 Any residents in the vicinity of the festival site or along access routes (other than those already on their database) who believe they need fencing or gates, should contact the festival team – residenthotline@bodyandsoul.ie. If contacting the festival team to request fencing or to report concerns during the live event, please include your Eircode as this will help them to pinpoint exactly where you are and arrange an appropriate response. It is expected that the site will be cleared by Saturday 29th June. 180 Passes are available to community organisations based in / providing services to Athboy, Clonmellon, Crowenstown & Delvin. Committee tries to ensure they are allocated as fairly as possible. A 24 hour telephone number will be available during the live event for resident enquiries and this will be supplied in June. One resident explained that signage on Athboy side was absent / inadequate and that some public traffic was being directed to Gate F (festival staff access) and along narrow country lanes. This will be rectified. If you’re relying on SatNavs to get you to the festival – please don’t! By all means follow the guides to Delvin but then switch them off and follow the signs to ensure you get to the public car parks. Another resident advised that a DJ on campsite was “roaring” at 3am and that this was excessive. Avril agreed and this will be looked in to. A second meeting will be arranged in June.